A press release issued last month by the Heimlich Institute unintentionally introduced one of the darkest and best-kept secrets of my father's career and personal life -- his relationships with doctors who lost their medical licenses for extreme over-prescribing of prescription narcotics. Two of them did prison time after being convicted on drug charges. One of the two, Gerson Carr, was employed for a decade as the Heimlich Institute's "Research Director" after my father helped parole him from a New Mexico state pen. The other ex-con, Ryan Krebs, is a close friend of my brother Phil Heimlich, the longtime vice president of the Heimlich Institute. 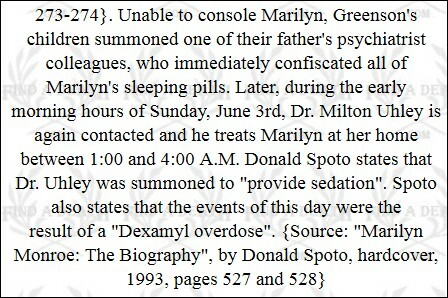 The late Dr. Uhley, a notorious Beverly Hills "Dr. Feelgood," managed to avoid the slammer, perhaps because he had plenty of rich and famous patients in high places. And he kept 'em high. Ever see the Blake Edwards film S.O.B. 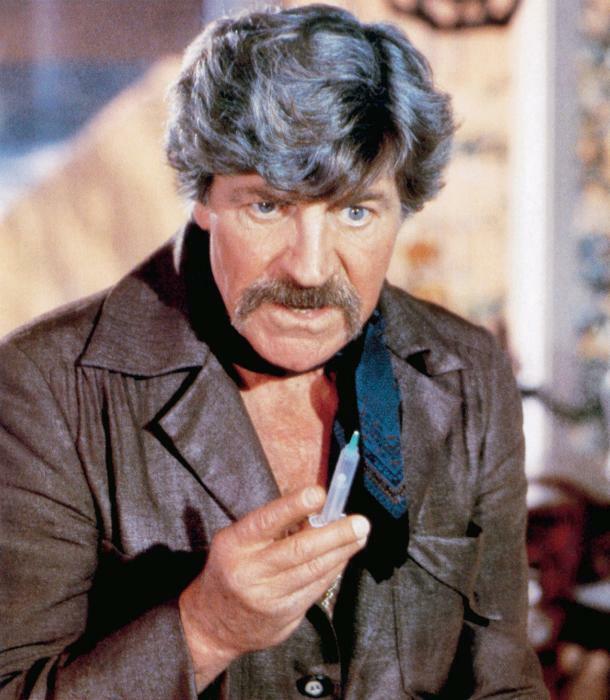 in which actor Robert Preston plays a famboyant Hollywood doc who always had a hypo ready to jab into anyone who needed a boost? Rumor has it the character may have been based on my father's colleague. 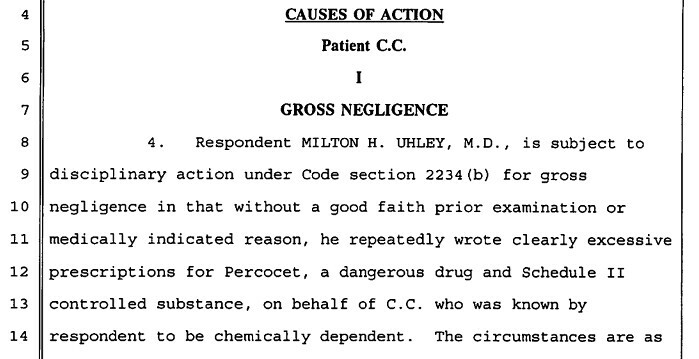 In the mid-1990s, Dr. Uhley finally had to put away his prescription pad. Faced with charges of "gross negligence," "excessive prescribing," "prescribing to addicts," "prescribing without a good faith prior examination," "repeated negligent acts," "incompetence" and more, my father's colleague surrendered his license to the Medical Board of California in 1996. 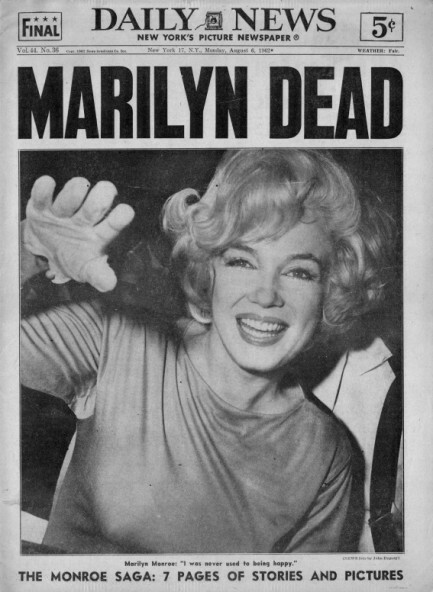 Dr. Uhley's year 2000 obit in Variety neglected to mention any of that, but is it my imagination or is this there a nod and a wink between the lines? (Drs. 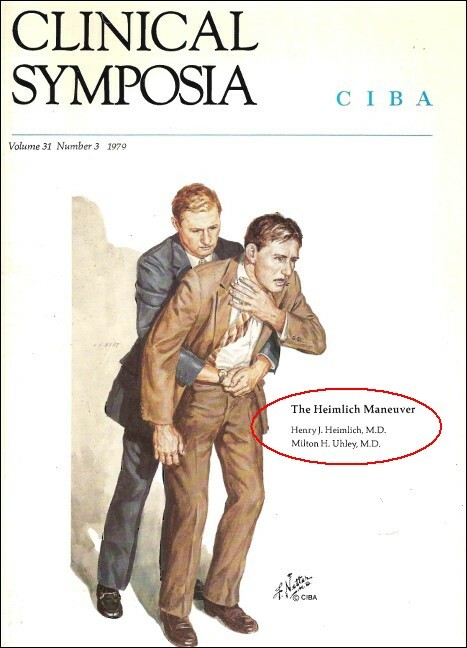 Heimlich and Uhley) collaborated on a pair of articles about the Heimlich maneuver, describing the historical and technical aspects of the maneuver, which appeared in a 1979 issue of Clinical Symposia.